Nestled on 360 acres in Rancho Mirage, The Westin Mission Hills Golf Resort is a desert oasis, moments from Palm Springs. Rugged mountains and panoramic views set an extraordinary backdrop for an unforgettable experience at our hotel, which showcases a wealth of amenities. Our spacious guestrooms and suites feature signature Westin Heavenly Beds® and other personalized details; after a rejuvenating night&apos;s rest, spend days basking in the brilliant Palm Springs sunshine. Distinguished as one of Golf Digest&apos;s® Top 75 Golf Resorts in North America, we offer two championship golf courses for players of all levels. Make a splash in one of three resort pools, find your balance in our WestinWORKOUT® Fitness Studio or revive with a luxury massage or custom body treatment at the Spa at Mission Hills. Several dining destinations beckon, showcasing flavorful California fare, while 130,000 square feet of inspiring event space is at your disposal for business meetings, weddings and other special occasions. Welcome to our pet-friendly hotel complete with a pet menu offered at a select number of our on-site restaurants, wonderful pet amenities including a Heavenly Dog Bed and a dog adoption program located in our lobby in partnership with a local pet shelter. Our hotel features two 18-hole championship courses. One course is on-property and a second is only 2 miles away. 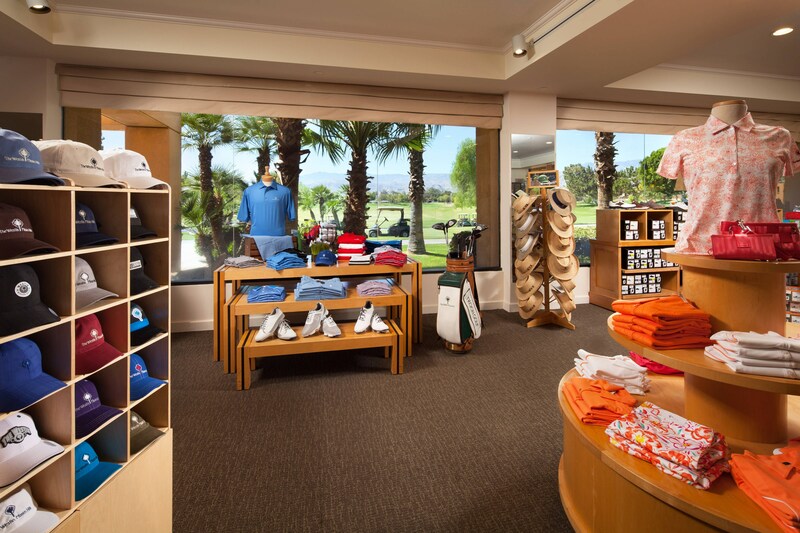 The Westin Mission Hills Golf Resort & Spa is truly a golfer’s dream. Our resort features two championship Troon golf courses with picturesque vistas of lush fairways, desert landscape and majestic surrounding mountains. Whether you choose the challenging yet forgiving design of the Pete Dye Resort Course, or the friendly layout of the Gary Player Signature Course, you will experience the finest golf in the Palm Springs area at The Westin Mission Hills Golf Resort & Spa. Our resort features three pools with different themes and programming for each pool. Las Brisas, our family pool, is located behind the main building and features a 75-foot waterslide, cabana rentals, two bubbling spas and pool attendants at your service throughout the day. Food and beverage options at Las Brisas include the Caliente Bar, grab & go items at Las Brisas Cafe and takeout from nearby Chef’s Secret Window. Las Hadas pool, surrounded by buildings 9 -13, is our adults-only pool with cabana and day bed rentals, a spa, a bar serving pool-side drinks and light fare. Live entertainment is offered seasonally on weekends. La Paloma pool, located between buildings 3, 4 and 5, is our quiet pool. Guests can enjoy the bar with food service on the weekends and cabana rentals seasonally. 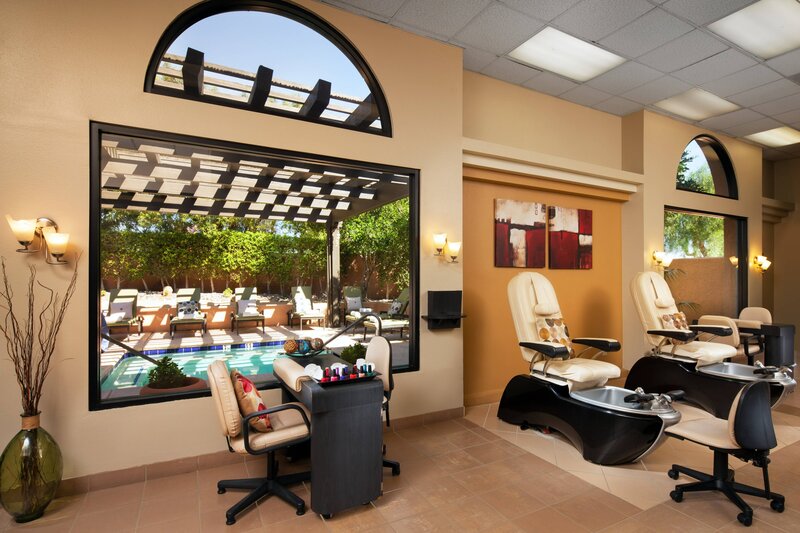 A full-service spa and salon is offered on property, featuring 14 treatment rooms, a therapy pool, mens’ and womens’ locker rooms each with eucalyptus steam rooms, relaxation lounge and a couple’s treatment room. 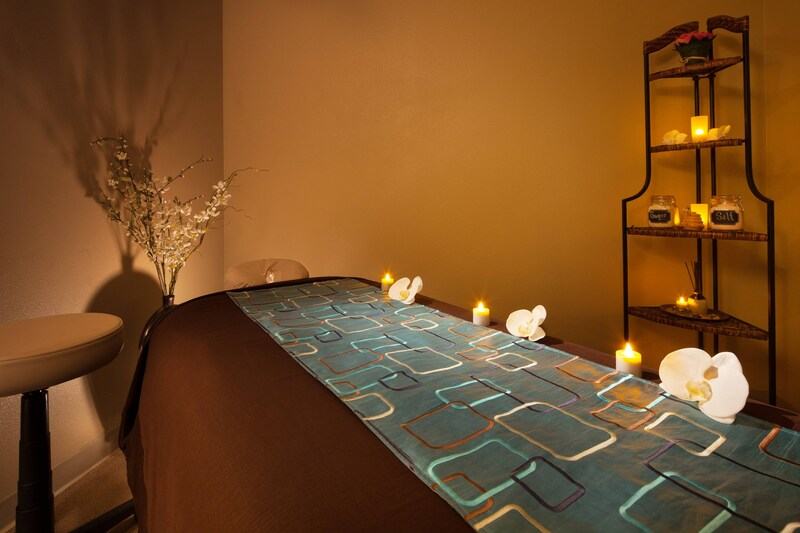 Set amongst calming desert scenery, The Spa at Westin Mission Hills, invites you to “get back to your best self.” Soothing scents fill the air and earthy tones create a tranquil spa environment. Upon entry, you will be greeted with a sense of calm as our experienced and attentive staff guides you along your spa journey. Beyond a destination for individual renewal, our spa retreat is the ideal getaway for girls’ weekends, bridal parties, couples and group events. Spa treatments include therapeutic massage, renewing facials, polishing scrubs, nurturing body wraps, manicure, pedicure and salon services for hair. Rounding out our offerings are wellness classes including yoga and Pilates.